It takes energy and effort to keep up to date with these systems. They never stop expanding and we are always striving to stay at the forefront. At PBT, our biggest investment is in our people. We continue to invest our time, effort & skills in obtaining IT industry and Business Software Certifications to give you peace of mind that our team are always up to date with their knowledge. 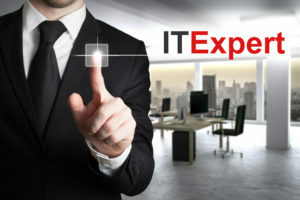 We invest heavily to ensure all of our IT team are current with their certifications. To Maintain our Certifications with our Business System Vendors we are required to meet a range of training requirements and certification exams at least annually, but often quarterly. Our staff are motivated to continually learn and we place of high level importance on continued training. If you are having any issues with your IT Services or Business Software, then please have a conversation with us.